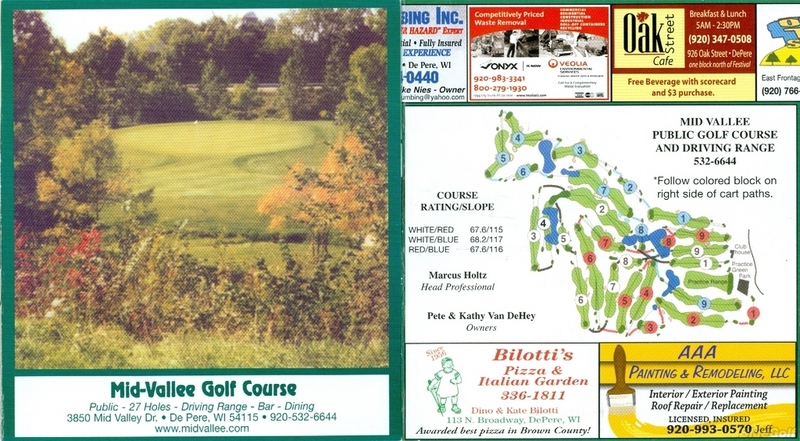 Mid-Vallee, De Pere, Wisconsin - Golf course information and reviews. 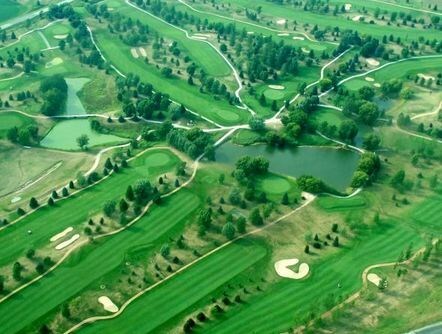 Address: 3850 Mid Valley Dr.
3 Nine hole courses. This is White to Blue only. 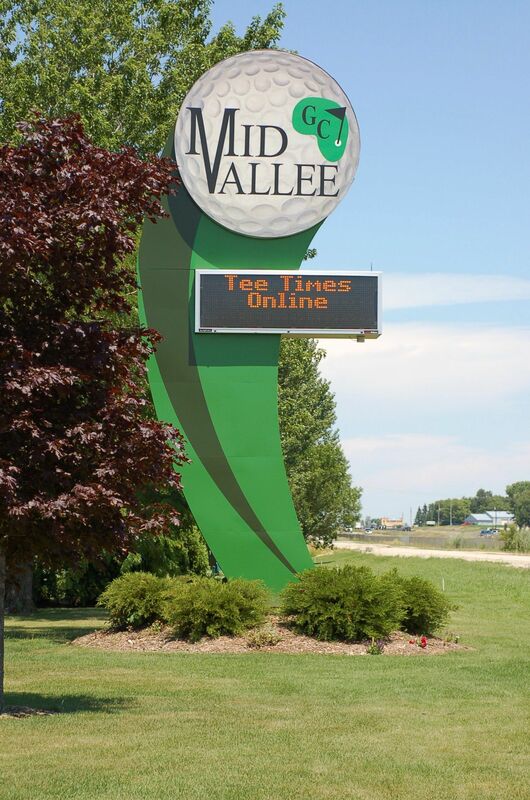 Add a course review for Mid-Vallee. Edit/Delete course review for Mid-Vallee.